Questions for the Hasbro Team at SDCC? We assume they will be unable to talk about Episode IX, so please limit your questions to other lines. Also, be specific if you can. For example, questions like “When will we see a new Jar Jar Binks?” won’t be asked, but something like, “I really loved the Black Series Wampa and TaunTaun, can we look forward to more planet themed larger scale figures and creatures in the next few waves?” will be asked. 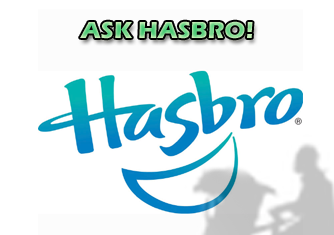 Get us your questions and we will ask Hasbro! └ Tags: Questions for the Hasbro Team at SDCC?